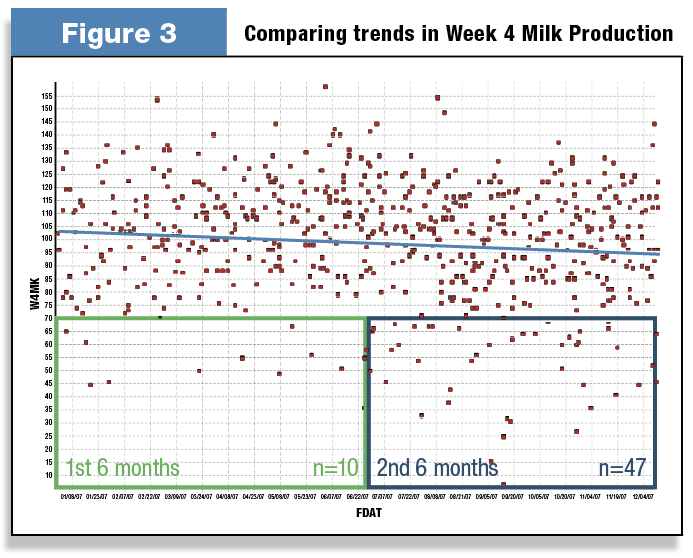 DairyCOMP 305 is the dairy industry&qout;s most advanced on-farm dairy management software program. DairyCOMP 305 does its job faster, easier and with more sophistication than any other method. This program has the tools necessary for keeping track of all cow information, i.e., reproduction, production and health. Meet the present and future record keeping challenges and stay competitive in the dairy industry with DairyCOMP 305. * Speed. Fastest program for recording and getting information. Does away with all duplicate and many repetitive entries. * Flexibility. Can be customized to a variety of dairy management styles. Report variety limited only by the users imagination. * Compatibility. Connects with all cooperating DHIA centers. Can calculate its own production information. * Sophistication. Capable of connecting with on-farm milking systems. Can transfer information to and from other computers.